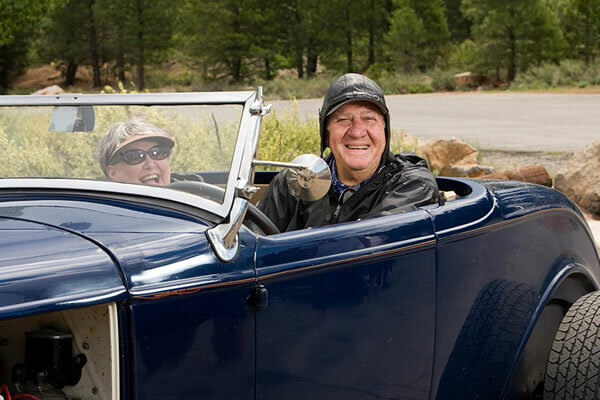 Senior drivers need to be honest about the changes in their body and senses as they age. Rather than feel that they are safe because they have never had an accident or a speeding ticket, be honest about the changes that are occurring. There are a number of physiologic changes that are age related that we have no control over; slowed reaction time, eye changes, joint pain and arthritis limiting range of motion and extremity weakness due to lack of use or disease. For instance, if you have had a stroke and have weakness on your right side should be you driving with your left foot and leg? How response are you going to be to emergent traffic situations.